Water Lilies (or Nymphéas, pronounced: [nɛ̃.fe.a]) is a series of approximately 250 oil paintings by French Impressionist Claude Monet (1840–1926). 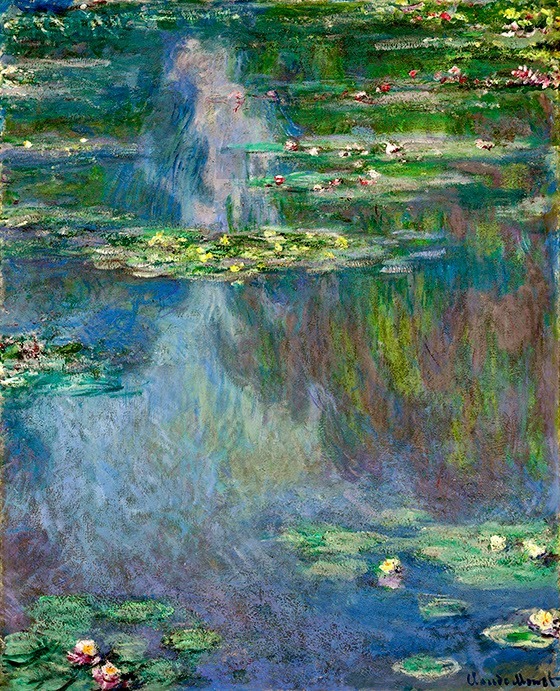 Monet water lilies painting sells for $27 million at auction: "Nympheas," a painting by the French Impressionist Claude Monet, sold for $24 million ($27 million with buyer's fees) at a Christie's auction of Impressionist and modern art in New York on Monday, Businessweek reports. 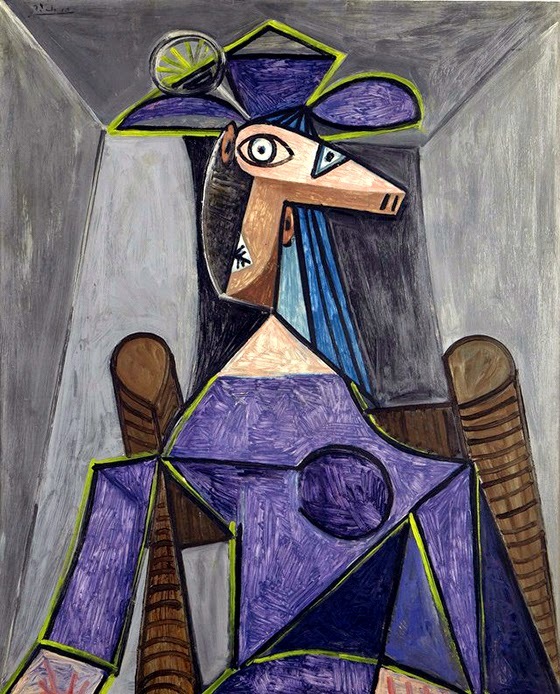 Dora Maar (November 22, 1907 – July 16, 1997) was a French photographer, poet and painter, best known for being a lover and inspiration of Pablo Picasso.